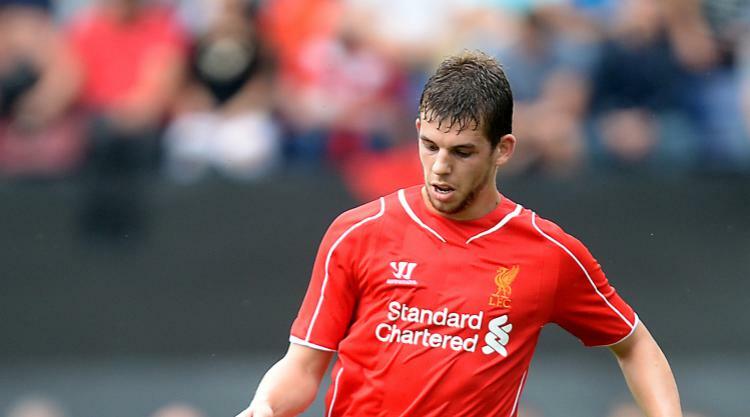 Liverpool defender Jon Flanagan has pleaded guilty to assaulting his girlfriend. The 25-year-old appeared at Liverpool Magistrates' Court on Tuesday accused of beating Rachael Wall. He was charged following an incident on Duke Street in Liverpool city centre at around 3.20am on Friday, December 22.